The UK’s very first modern bingo venue is opening in East London in December 2018. Dabbers Social Bingo will reinvigorate an iconic British pastime, replacing cups of tea with cocktails, bingo callers with comedians and dreary prizes with incredible experiences, whilst celebrating this classic British game and remaining true to its cultural heritage. Located a bingo ball’s throw from Liverpool Street station, every detail at Dabbers is designed to maximise the excitement of the game. From the moment guests arrive, they will be swept up in an immersive lobby that will combine memorabilia from the nostalgic years with an energetic bar featuring live DJ sets. 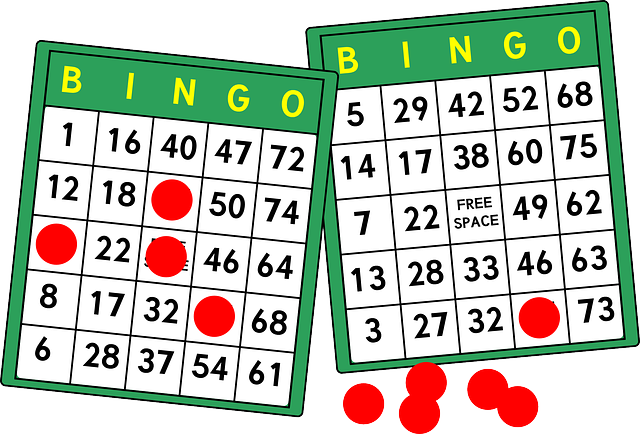 Guests leave their problems at the door as they collect their bingo cards from the friendly staff at the Box Office and grab a drink with friends, before descending into the bingo arena. Depending on your dabbing style, get in the thick of it and rub bingo wings with new friends on the social bingo tables, or take a seat on the at a banquette table for a more intimate affair. For an extra exclusive evening, hire one of the Baller Booths and receive a free bottle of fizz on arrival. Surprises await at every dab, with a custom-made bingo blower machine that has to be seen to be believed, pyrotechnics, dazzling lights and an incredible sound system; no expense has been spared in creating a production that will amaze and delight, in a space that will pulsate with the emotion of playing the game. Dabbers will get the balls bouncing with endless amounts of energy and a roster of shows that will suit all tastes on any night of the week. 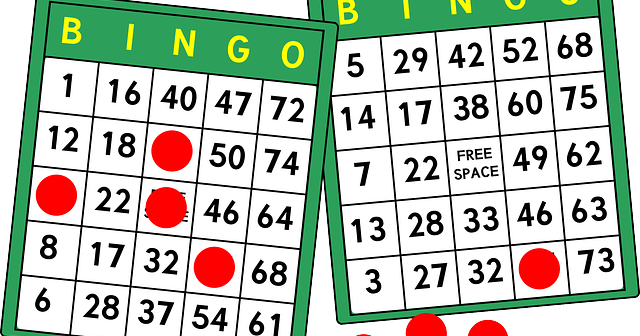 Those who favour retro styling should head to Vintage Bingo on Tuesday nights for a literal interpretation of the old school classic hosted by veteran callers that have been coaxed out of retirement. Anyone in it for the long haul will enjoy Bingo Voyage on Fridays where the main prize will feature an exclusive weekend away. Energetic eccentrics will love Disco Bingo on Saturday nights drenched in UV lights, or there’s Family Brunch bingo on Sunday lunchtimes hosted by crowd-pleasing comics, cheeky enough to entertain the little ones. There’s something at Dabbers for everyone.